EDA staff work to improve the economic well being and quality of life for the Amherst County community by working with current businesses and attracting new businesses to create and/or retain jobs that facilitate growth and provide a stable tax base. The EDA board meets on the second Wednesday of each month at 6 pm at the Amherst County Train Depot, 328 Richmond Highway, in the Town of Amherst. Calvin Kennon is an Amherst County High School graduate (1990) and has spent 24 years working for Specialty Exterminating Company in various capacities from service to sales and currently serves as the general manager. He is an Associate Certified Entomologist though the Entomological Society of America. In 2012, Kennon served on the Business Task Force supporting local businesses and collaborated with Amherst County officials to create a more business friendly environment by reworking the sign and landscape ordinances. Kennon joined the Economic Development Authority of County of Amherst in 2014. Chad Eby is the President of Hermle North America located in the Zane Snead Industrial Park. He holds degrees from Northeastern University and Liberty University. In 1988, Chad served in the United States Coast Guard Reserve for four years before working in several maritime positions before moving to Amherst in 2005. 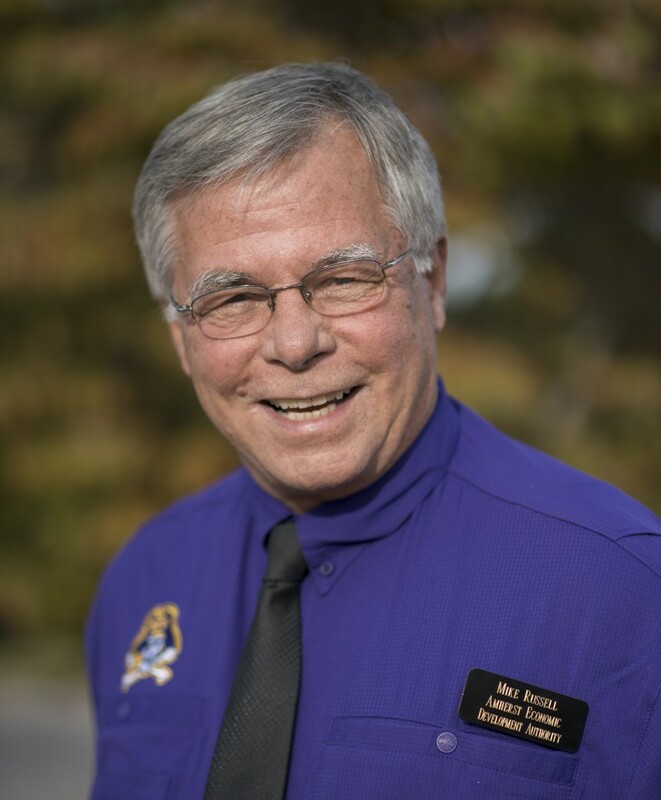 He serves as an Amherst County Chamber of Commerce board member. Chad began serving on the EDA board in 2017. 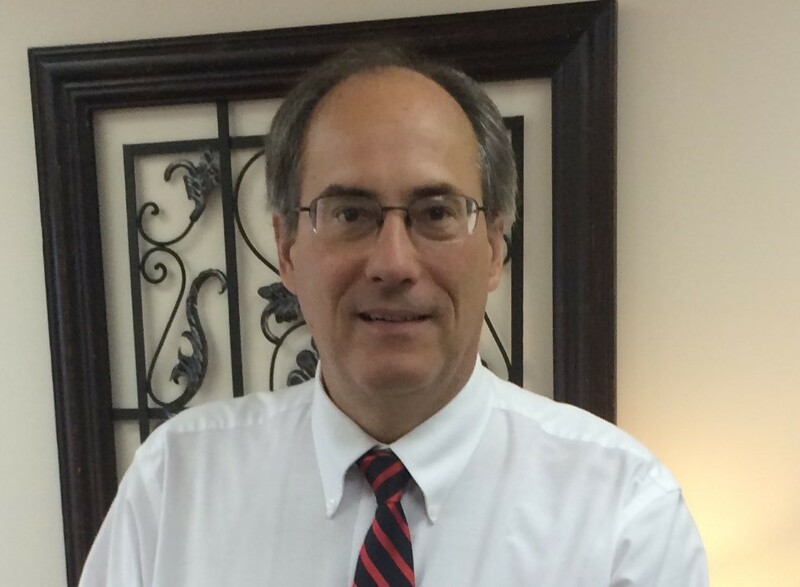 Dan Sweeney has been a licensed practicing attorney since 1994 and has had a private legal practice in Amherst County for 10 years. He was also a trust officer for Crestar Bank, a corporate attorney for Colony Life, and an officer in the U.S. Army. Sweeney was raised in Amherst and Lynchburg and graduated from the Virginia Military Institute before receiving his law degree from Washington & Lee in 1983. He joined the Economic Development Authority of County of Amherst in 2018. 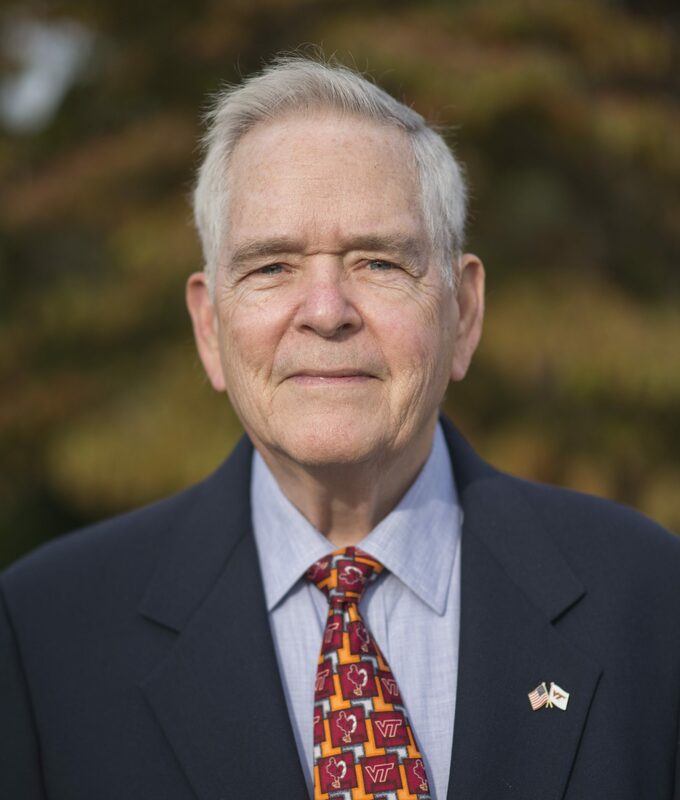 Edgar Kinnier has 40 years experience in banking and financial services in Amherst & Charlottesville. He has been a member of the EDA for 9 years. Kinnier has been very active in the community holding numerous volunteer leadership positions, including the Amherst and Lynchburg Chamber of Commerce, Amherst Rotary Club, Ascension Episcopal Church, and the Central Virginia Health Planning Agency. Kinnier was also a pilot in the U.S. Air Force. 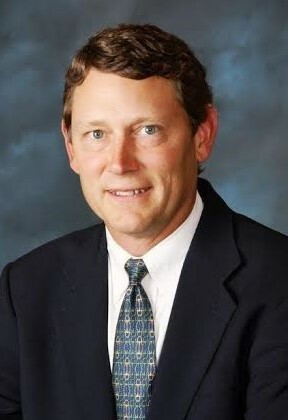 Michael Russell graduated from East Carolina University with a degree in Geology and spent 25 years as an Engineering Geologist for Law Engineering and Testing Company in Charlotte, N.C. and the A/E firm of Wiley and Wilson in Lynchburg, VA. 2009 was his last year as a Gubernatorial appointed member of the VA. Soil & Water Conservation Board and 15th elected to represent the County of Amherst. Russell served at the pleasure of three Governors on the initial Commonwealth of Virginia Board of Geology from 1982 to 1990. This is his 15th year as a Business Development Specialist / Transportation Group for the Virginia Department of Small Business and Supplier Diversity, and Russell is a founding member of the Economic Development Authority of County of Amherst. 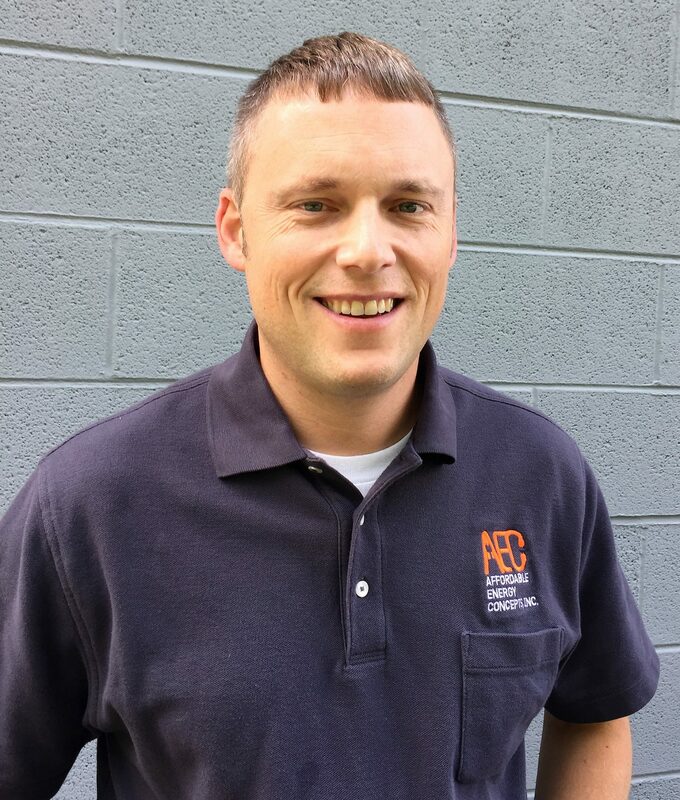 Mitch Heishman is the Technical Manager at Greif, Inc. in Amherst and a registered professional engineer. 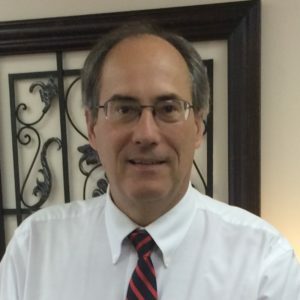 After graduating from the Virginia Military Institute, Heishman began his career as a project engineer with International Paper in Mississippi before moving to Amherst in 1988 to work with Greif. He served in the U.S. Army Reserves for 8 years and held the rank of Captain. Heishman has been very involved with the Amherst community as a member of the Planning Commission, Winton Country Club board member, basketball coach, Amherst Public Schools Education Foundation board member, Rotarian, Lynch's Ferry board member, member of the Lynchburg VMI Chapter, and active in the Amherst Presbyterian Church. David Wall is the owner of Affordable Energy Concepts and Wall Construction in Madison Heights. 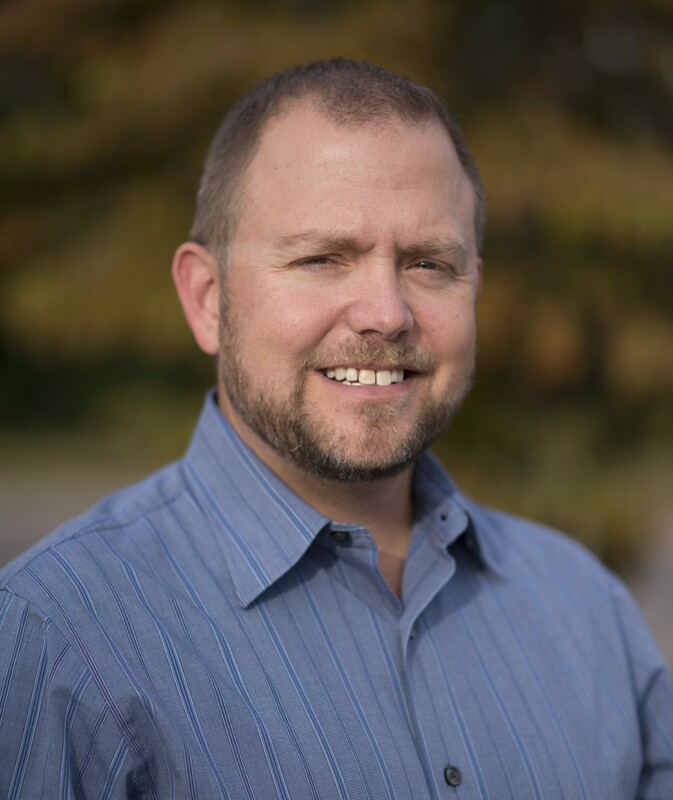 David has lived in Amherst for 14 years and graduated from East Tennessee State University with a Bachelor of Science degree in Construction Technology. David began serving on the board in 2016.